Keen equine enthusiasts will know Chantilly well. The historic town outside Paris is home to one of the most beautifully set racetracks in the world. Foodies will, of course, be familiar with Chantilly Cream, what we might call whipped cream if we’re feeling posh and want to impress our dinner party guests. Lovers of Renaissance architecture will no doubt be aware of the sumptuous Chateau de Chantilly. 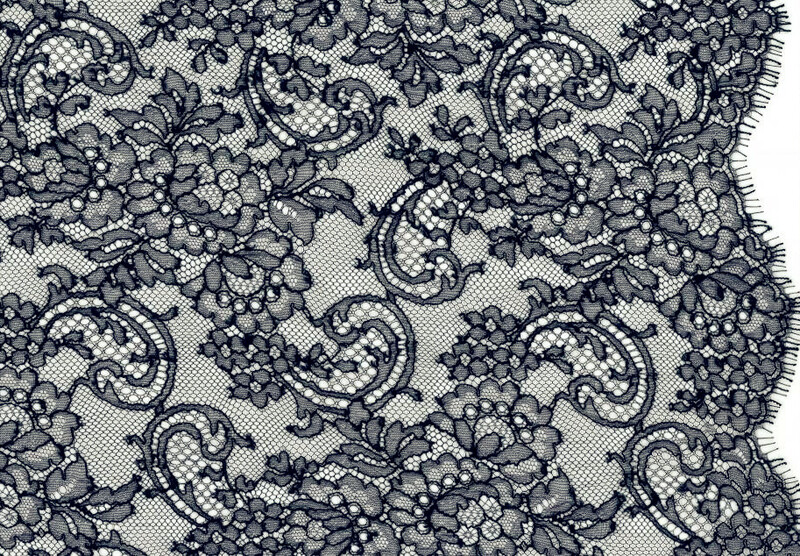 And those who are au fait with haute couture know all about the famous Chantilly Lace that has beautified the garments of the great and good for centuries. 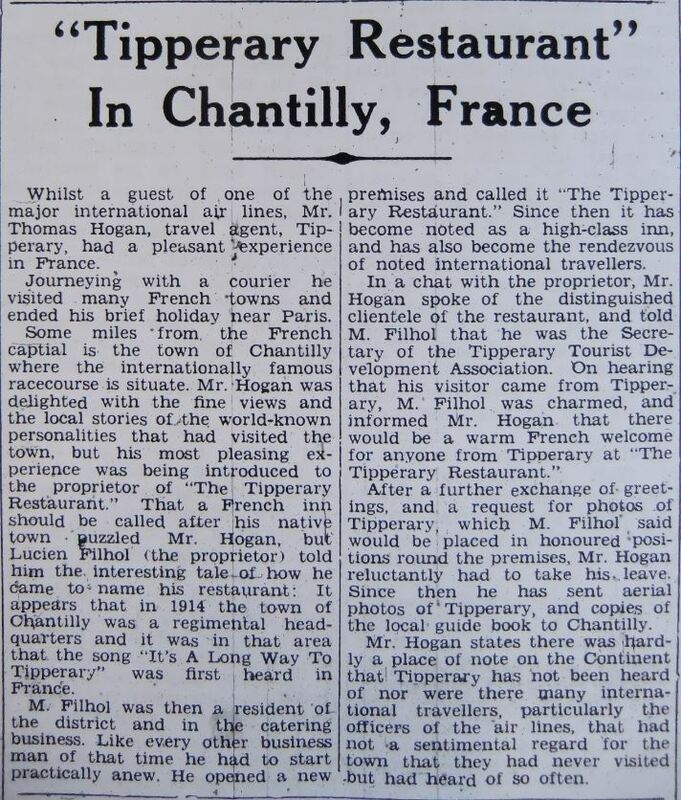 We’ve all heard of Chantilly in some shape or form, but the question is, has Chantilly ever heard of us?